Have you flown United Express out of San Francisco International Airport (SFO) lately? 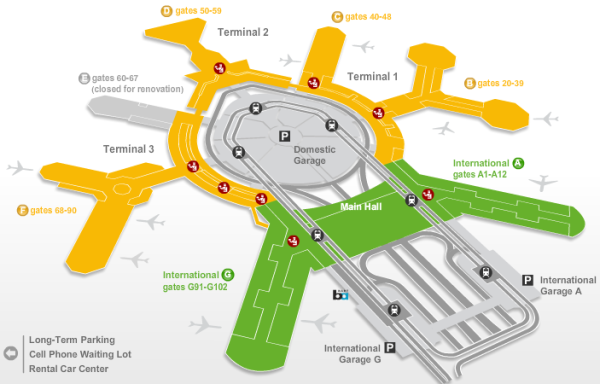 If so, you likely know that most (but not all) United Express flights now use Terminal 1 instead of United’s Terminal 3. Passengers who don’t know– and enter the airport at United’s T3– must descend a metal stairway and into a small shuttle bus that moves through the bowels of the airport and then deposits them on the ramp by Terminal 1. 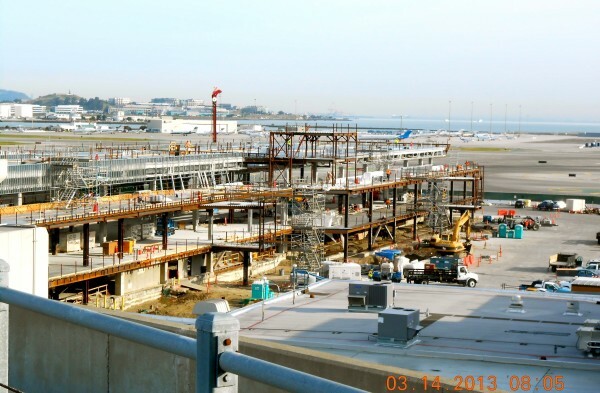 Since TravelSkills broke this news last June, United has been using Terminal 1 for its Express flights while it waits for reconstruction of Boarding Area E (the old American gates) to be completed, allowing it to consolidate its operations in Terminal 3. So far, our requests to United for more information have not been answered. Have you experienced United’s musical gates at SFO? Please leave a comment about your experience(s) below. 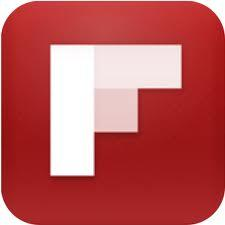 Do you get TravelSkills via the soon-to-be-phased out Google Reader? Then get TravelSkills via e-mail!